What makes fine wine? Great vineyard sites and great winemaking. 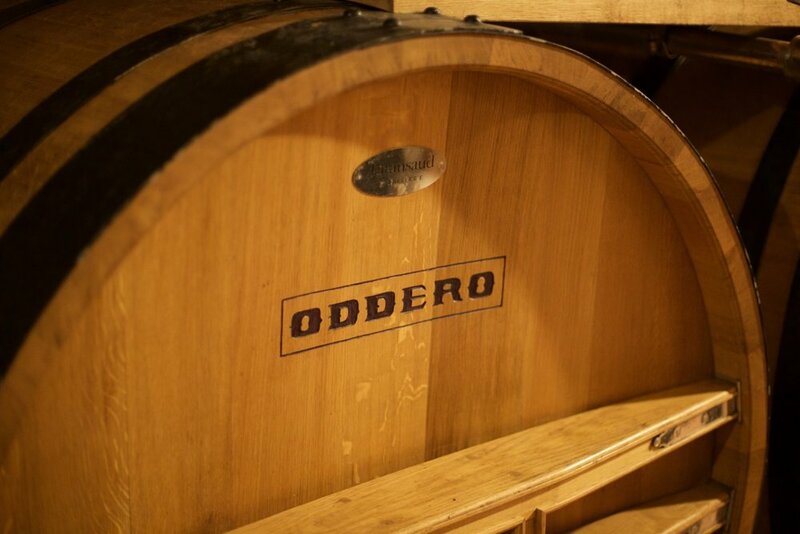 Oddero is an amazing Barolo producer because a) they have an extraordinary collection of legendary sites (including Brunate, Bussia, and Vignarionda, and Gallina in Barbaresco), and b) because they use the winemaking style that best allows these sites to express their quality and character, what you might call the ‘clean traditional’ style. 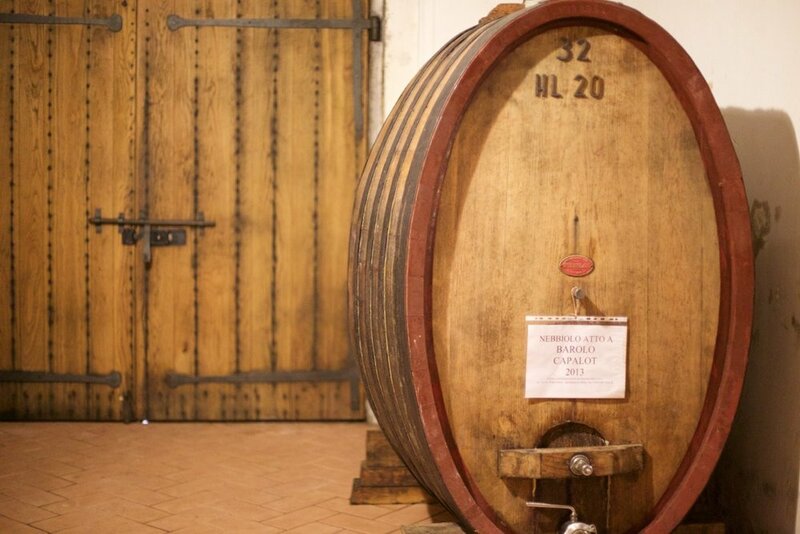 This style of winemaking is best because it exalts the flavors in the grapes without adding winemaking flavors (like oak, or spoilage flavors) that get in the way. 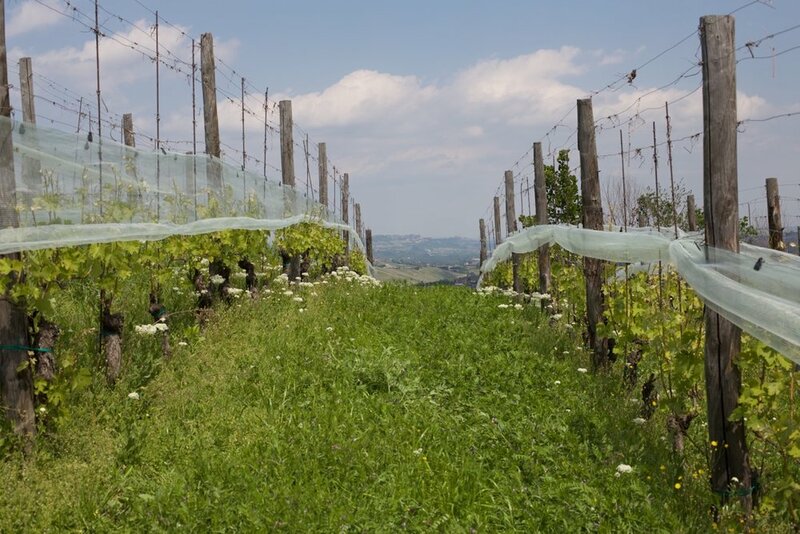 Vineyards: the Barolo appellation is divided into ‘crus’, historically accepted sites of varying levels of quality that exist independantly of the producers who own them. In this respect the region is very similar to the Burgundy region, and very different from Bordeaux, for example, or Tuscany, regions where the name of the winery is the important reference. 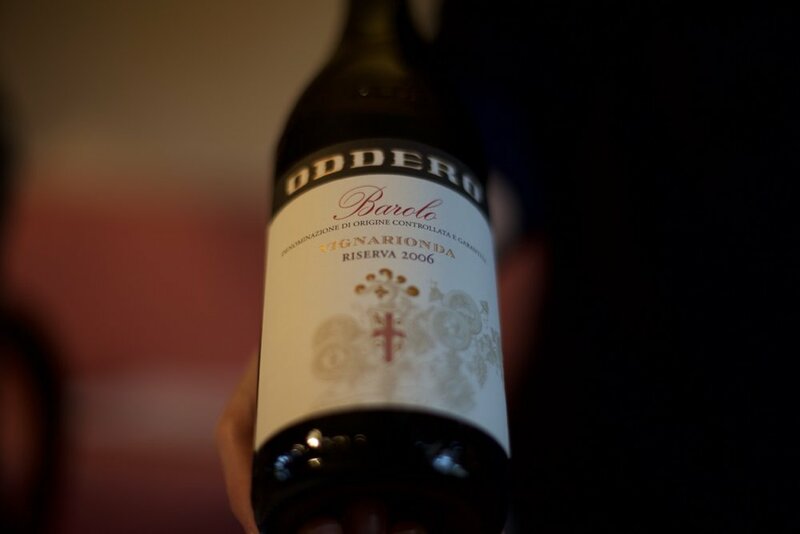 The forebears of the Oddero family that now manage the estate had the foresight to buy up a number of the best single sites in the middle of the 20th century when they were relatively inexpensive, and now Poderi e Cantine Oddero owns a very unusual number of good and great vineyards. I will only add that the quality and consistency of these wines are benchmarks for fine Barolo. I am drinking and cellaring them, and you should too.